Off the grid for 6 days with no cell service, 30-miles from Mt. Rushmore, Judd Hoos started off 2019 in a cabin recording their upcoming EP “We Were Young.” Nashville producer J. Hall (Young The Giant, Delta Saints, Ric Todd) helped craft the new EP, a follow up to the band’s iTunes chart topping album, ‘Music In The Dark’, featuring Breathe In, Say My Name, and Billboard. The Judd Hoos touring schedule has already kicked into full gear including support shows with Puddle of Mudd, Third Eye Blind, and Trapt. 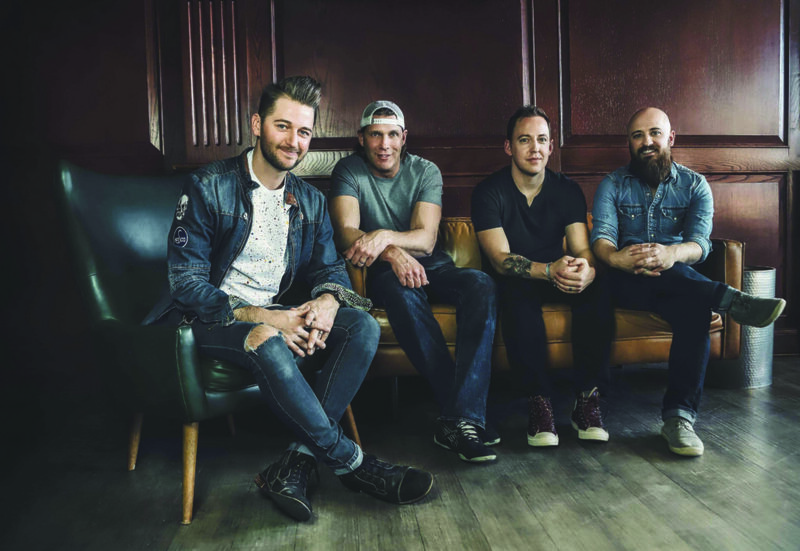 The band is looking at a 2019 calendar that encompasses 120 dates booked across 10 Midwest states including a week of headline shows booked at the 2019 Sturgis Motorcycle Rally. The Judd Hoos live experience is beginning to catch attention on a national scale.